Be advised, this is a rant. I get a lot of email orders for my detail parts and kits. The vast majority are processed through Paypal. And in all the years of doing this I've had 2 "disputes" launched by customers via Paypal. Both for "non-receipt " of items ordered. In both cases, it was a simple matter of customer expectations exceeding normal postal delivery speed. The latest one really takes the cake though. Last Sunday I received an order through Paypal for $11.00 of parts. It went into the mail either Monday or Tuesday. Saturday I get an email from Paypal telling me that a "dispute" has been launched by the customer because he hadn't received his order. Paypal, by Consumer Rights Law, freezes the amount in dispute in my account. There was no contact from the customer to me about the status of his order. Had he emailed me I would have told him that it was in the mail and that letter mail to the US can take at least a week if not more. There are no speed bumps in the "dispute" system to get the customer to wait a reasonable amount of time, nor to make sure that he at least makes one attempt at contacting the seller before swinging the "dispute" cudgel. This customer's behaviour implies that I'm dishonest and require prodding by Paypal to honour the orders I receive. 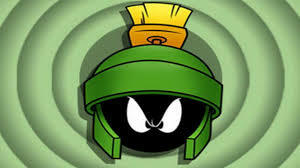 Now I'll freely admit that I've missed orders in the past. And USPS or Canada Post have lost a couple of shipments on me over the years. And in every case I've made good on those orders. A simple email about an overdue order will get my immediate attention. All I ask is that you do me the courtesy of contacting me first before involving others. It's a point of pride for me that I deliver what's been ordered. And yes, I'm super pissed at this guy right now. Have you Creme Bruled your frieght car today? I'm currently engaged in building a Smokey Mountain Model Works S scale B&O M-53. 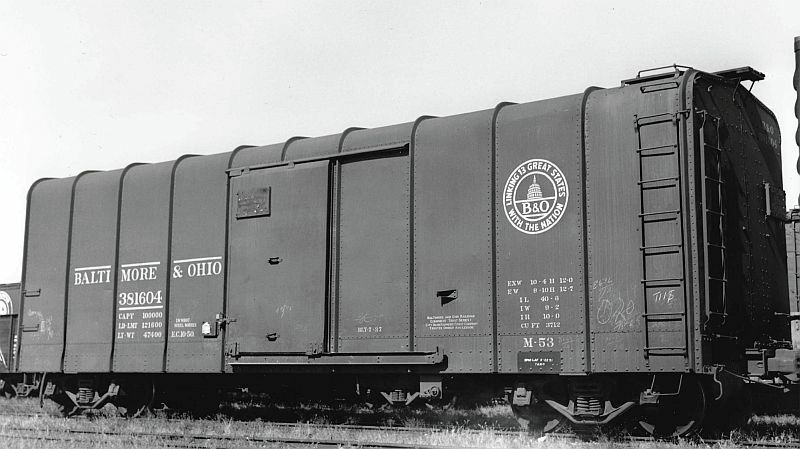 The classic B&O wagontop boxcar. A stunning looking model. The body detail is exquisite, along with a very nicely rendered Duryea underframe. Once builtup and finished it will be an outstanding model. But the instruction contain a direction that has to be the stupidest thing I've ever read in all my years of model building. "Form the bolster cap plate to the web's shape using very short applications of a Butane torch to soften the urethane, then press with your finger and hold until cooled..."
Open flame near a resin model? Are you freaking kidding me? Modern resin and adhesives are wondrous things. The combination of the right materials and techniques allow us to achieve things were only dreamed of a few decades ago. There's absolutely no reason to be taking open flames anywhere near resin kits. If the right resin is used, thin plates are very flexible, and a good quality CA will allow for quick work, as I'm about to demonstrate. Now I'll grant you that the bolster shape is complex. But this is not insurmountable. I started by sanding the bolster covers so the flash is just about falling off. I then drilled the hole for the truck screw as well as drilling the actual floor. At this point the bolster cover is about 0.010" thick. Using the blank end of a #50 drill, I aligned the 2 holes and secured the centre portion of the cover to the centre sill. Ca is applied to the first portion of the bolster block and the plate is bent onto the CA. The trick here is to use your thumbnails to push at the actual bend locations. Good CA will allow you release thumb pressure within seconds. CA is then applied into the region of the next bend and pressure again applied. Finally the last little bit is folded over and secured to the car side. There's a bit of a stress line showing from the last fold, but paint will hide that. Oh! And it's worth mentioning that there were no spare bolster covers provided if you managed to incinerate a bolster cover. There are days I just shake my head. Now on Train Masters TV. 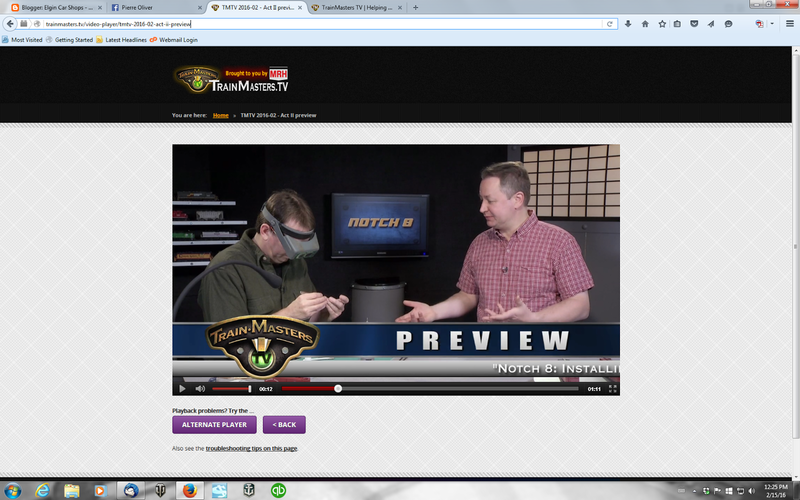 The first of a few episodes I shot with host Trevor Marshall is now available for viewing on the Train Masters TV website. There's a preview, if you've not subscribed to the service here. I demonstrate how I add fully detailed brake rigging to a boxcar kit. This episode is part one of two parts covering this topic. While the work actually doesn't take long, talking and demonstrating does, so we broke the job up into two episodes. A later episode will also cover assembling my ladders. I you don't already subscribe to Train Masters TV, let me urge you to try it out for a while. While it's not free, it's not expensive and there's so much there to see. Lot's of topics covered in high quality video, expert advice and lessons, and some stuff you wouldn't otherwise be able to see. 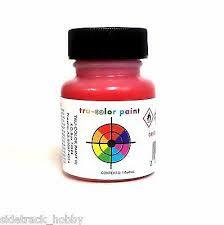 Trucolor paints and I are parting ways. Never to be used again in my shops! Some really nice colors, dries fast and glossy, which maybe part of the problem. But it has a very serious problem adhering to resin. Remember those 15 NYC stock cars? While they left here looking great, it appear that there was a significant amount of paint failure, mostly on the roofs that the cars that were roofed with the Speedwitch roofs. This is the second time in recent history that I've had this brand of paint fail on resin. And both times for the same customer. Needless to say the customer is pretty pissed and I don't really blame him, but Trucolor was used at his insistence. I've never had paint failures like this when using Floquil or Scalecoat. I've had discussions with others about this problem. It seems the only way to be assured of good adhesion on resin is to media blast the finished models and then rewash before priming. Well I don't have time for that, never mind the whole trial of having to create a dedicated blasting space. Don't want blasting media anywhere near models being painted. I don't have to go through these hoops to use lacquers and enamels. The only tricky finishing issue I have is with painting Chooch O scale cars. The resin Chooch used has an issue with micro-pores on the surface which perpetually outgas, causing fisheyes with model paint. The solution is to prime the models with a premium automotive primer which seals the resin and allows model paint to adhere properly. Back to the paints I know work. What's Jay got in the box? Well it's not a cheese straightener! Those fine people over at Lake Junction Models came through for me. 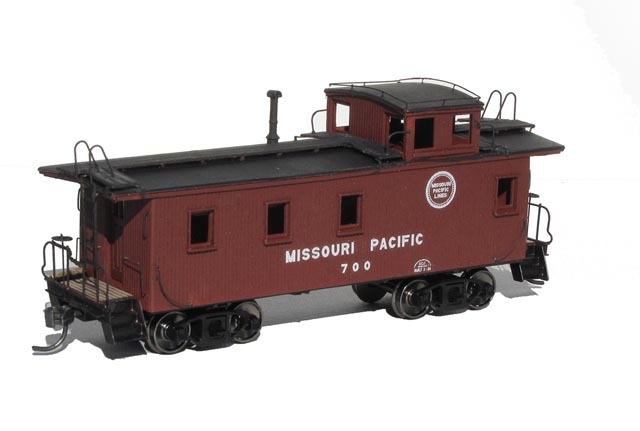 They offer a Missouri Pacific caboose kit that is painfully close to the Wabash 2600 series of cabooses. The biggest distinction is the running boards. The extra bits around the cupola don't belong. That's easy enough to make happen. The other major detail variant is the 4th window at the cupola end. Some of the 2600 cabooses had them, some didn't. Some had only one on the left, some only had one on the right. To replicate that I had Lake Junction cut me a number of sides without the 4th window. That way I can mix and match as I wish. With this influx of kits I'm now well on my way to having the needed amount of cabooses for the layout. There's actually a 13th caboose kit in the box, but I'm not talking about that one yet. It'll be a surprise for later. Making the roundy go round! I've made good progress this weekend past on the roundhouse and turntable for the St Thomas yard. 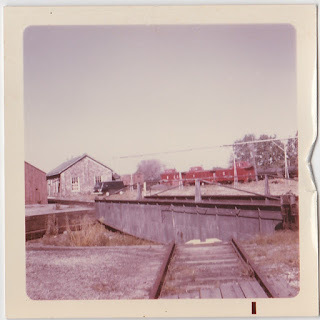 From what I can tell from various photos and surveys, the turntable was a standard Grand Trunk 72' unit. Similar to the ones in Palmerston, Simcoe and other locations that didn't need upgrade for longer locomotives. 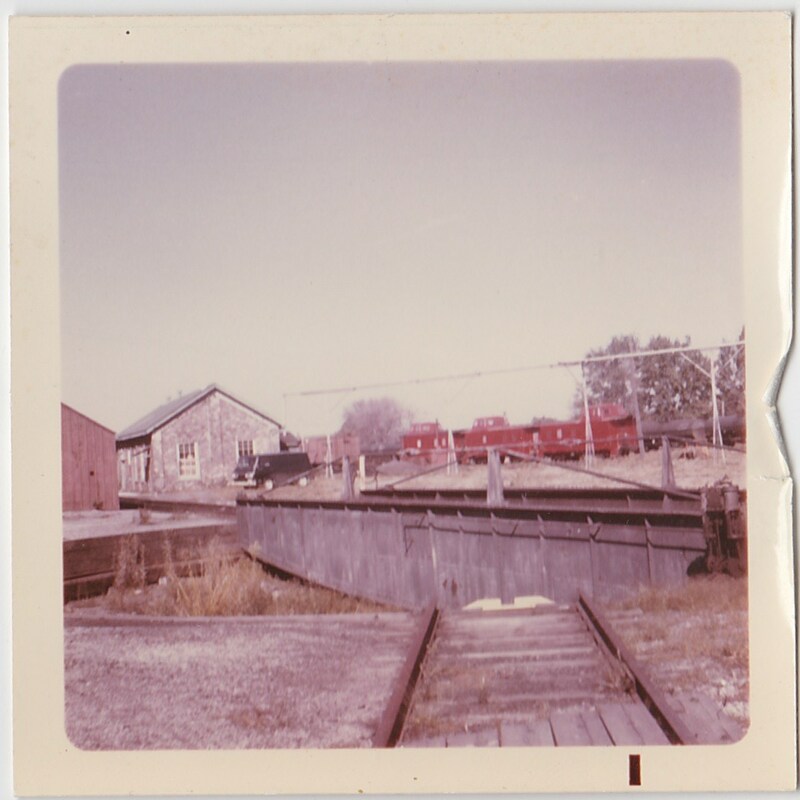 Not sure of the date, but the van and the red N&W cabooses help set a time frame. Older photos show that the queenposts and tension rods were a later addition. Possibly to handle the weight of the Wabash K-1 mikes. Certainly not for the K-3 mikes has they were too long for the turntable. They didn't need turning at St Thomas anyway while in normal service. They kept going straight through. If they did need turning there was always the wye. The turntable started as Diamond Scale 75' item. And I simply added 2 plate girder sides to the kit supplied bridge. I'll add walkways when I'm sure that I don't need to get into the bridge anymore. The creation of the girders was simple enough. I took a piece of 0.030" styrene and cut it to the required length, eyeballed the height and guessed at the curve making sure that it would fit in the pit. The prototype used angle iron as both stiffeners and splice plates between the panels. I created those by simply glueing scale 1x3 on the flat at about 8' centres, on both sides and then coming back and securing 1x3 as the "web" portion. The whole thing was then wrapped with 1 x 10 material. The queenposts are O scale queenposts from Grandt Line and the turnbuckle is an S scale part. The anchors are simply blocks of styrene cut to shape and drilled, with the rod made from 0.019" wire. The "motor" is an old white metal part I cut out of an old donkey engine casting I've had for 40 years. Some paint and a mounting provision and it's secured to the bridge. I'll be powering the bridge using the ring rail for one rail and current up the steel centre shaft for the other rail. An auto-reverser will handle polarity. Now to ballast all that rail and get more ground cover in place.